Knowledge Base Home Signup Forms Social Media How do I add the Signup Form App to my Facebook Fan Page? How do I add the Signup Form App to my Facebook Fan Page? Facebook allows users to create a separate, public page to allow a business to have a presence on the social media platform. This presents a great opportunity to capture and acquire subscribers who like what they see to sign up to your newsletter or subscription. 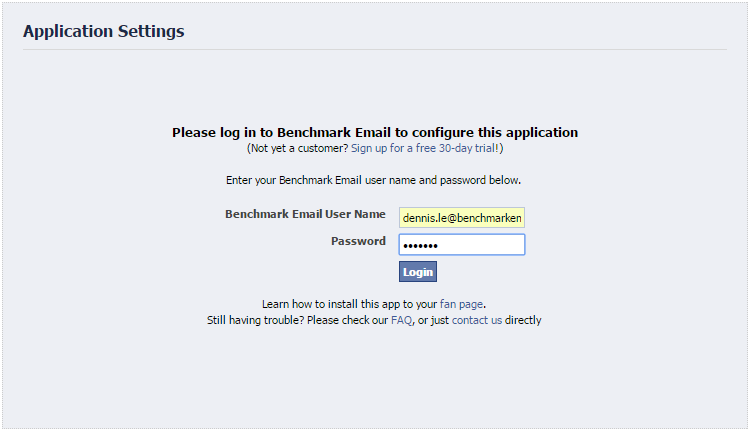 Benchmark offers a signup form app on Facebook and here is how to add this to your Facebook Page. 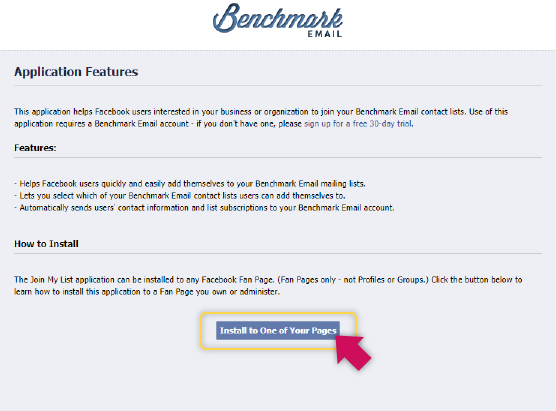 Please Note: A Benchmark Email account is required to use this application on Facebook. 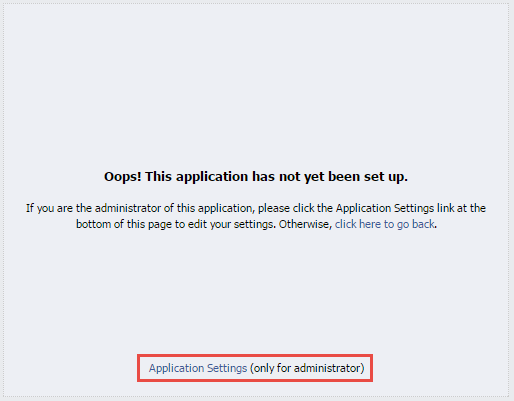 Log into your Facebook Page administrator’s account. To Install the Facebook Signup Form App, Click Here. Click Install to One of Your Pages to install the app onto your Facebook Page. On the Shortcuts tab, select your page name. Log into your Benchmark account. Complete all settings from the Application Settings page and click Save Settings. Once you have clicked Save settings, a signup form will automatically be created in your Benchmark account and added to your Facebook Page. To adjust or change the appearance of your signup form, log into your Benchmark account and look for it in your Signup Forms. Note: The Sign Up Form option now has limited access based on a Facebook rule put in place on November 2017. This rule states an app that has a POST feature, like our Benchmark Email App, requires the Facebook account to have 2000 or more fans. Please be aware that any new development for native Facebook apps that need to be reviewed by Facebook are on hold. Our Developer team is looking into this as it is our interest to provide you with the needed information regarding this matter. 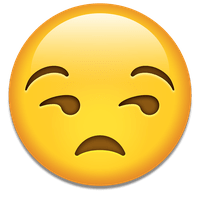 How do I add a signup form to my Facebook profile? How to add a newsletter subscription form on the Facebook page? What is a Signup Form and how does it work?